That's it! That's what's really behind the March for Our Lives and all the other rhetoric about sensible gun control. What Libs want is to incrementally get to the confiscation of all guns from the population. 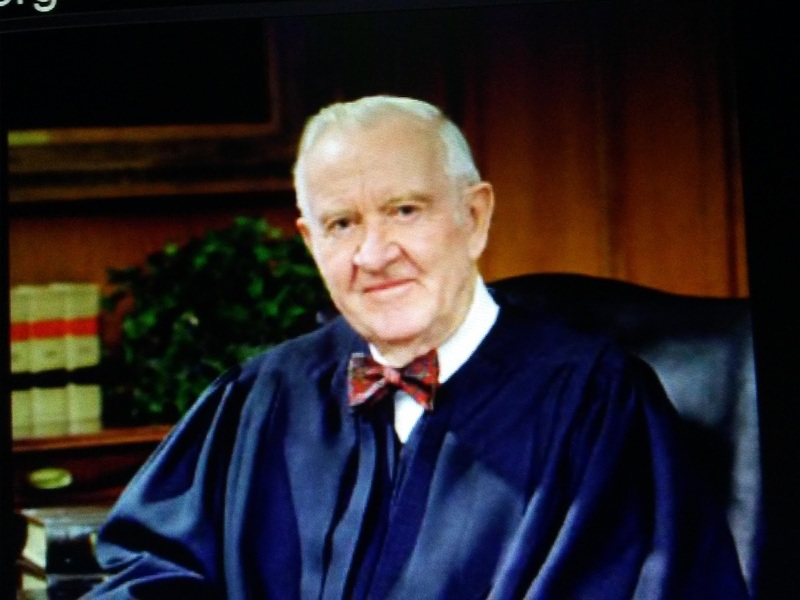 Justice Stevens confirms what we all knew from the start. Fox News reports John Paul Stevens, the 97-year-old retired Supreme Court justice, is calling for the repeal of the Second Amendment and is encouraging anti-gun protesters to do the same. “They should demand a repeal of the Second Amendment,” Stevens wrote in an op-ed for the New York Times on Tuesday.